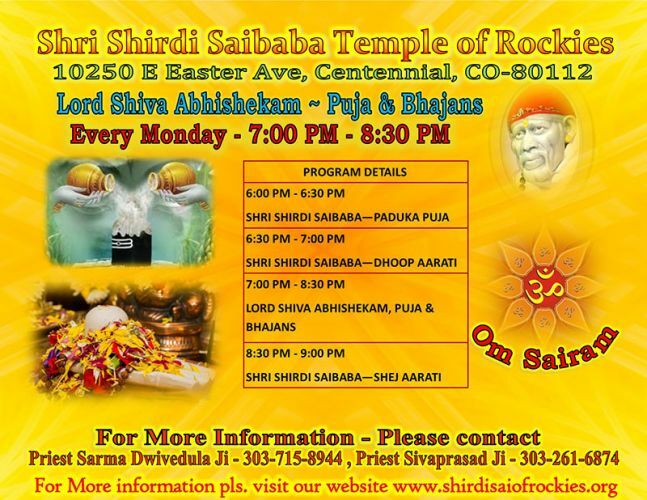 Unique concept about Shri Shirdi Saibaba Temple of Rockies is 1008 Sai Deities. 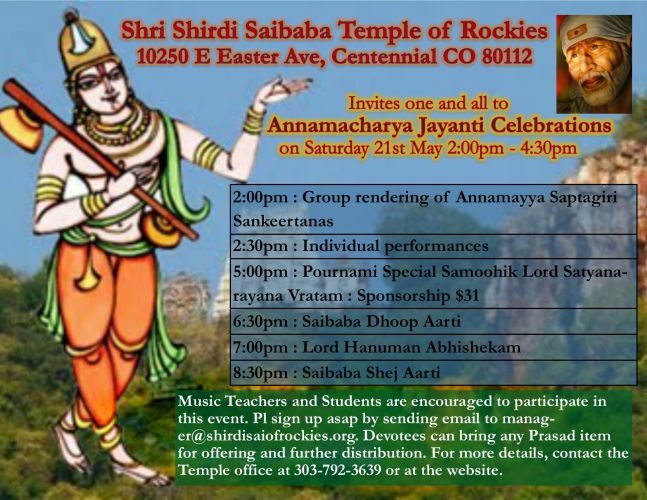 Each of the deity will be sponsored by a devotee. 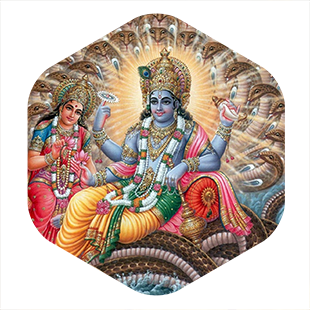 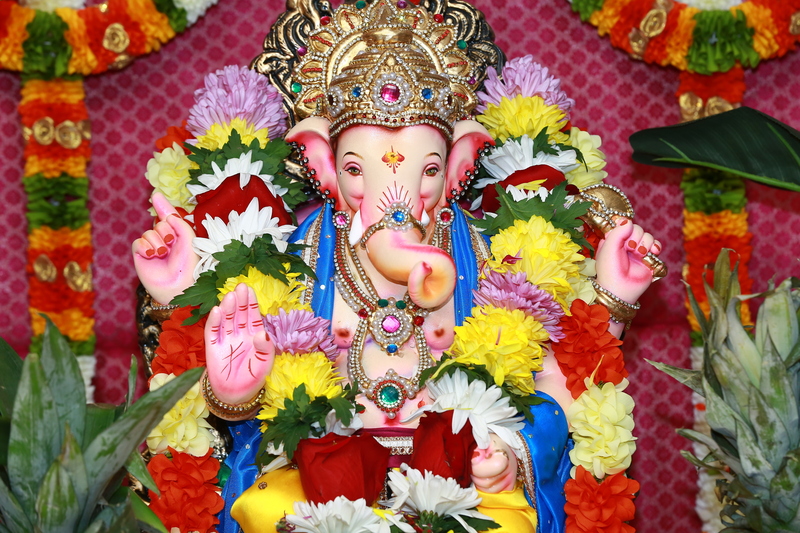 If you wish to sponsor a Deity, please click here and a Sai Team volunteer will set up an appointment to explain you the process and the financials involved. 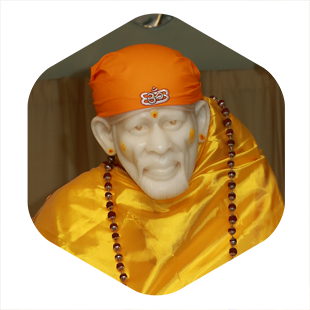 Shri Saibaba of Shirdi was a Yogi, Guru, preacher and who called himself a fakir (one who gave up everything) is regarded as a saint by all his devotees. 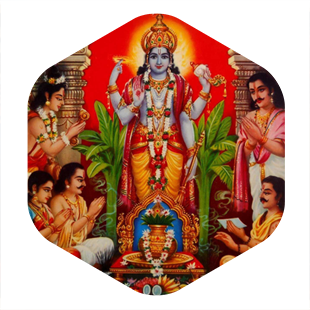 Shri Saibaba is considered as an incarnation of Dattatreya by Hindu Devotees, while the Muslims believe him as a Satguru, an enlightened Sufi. 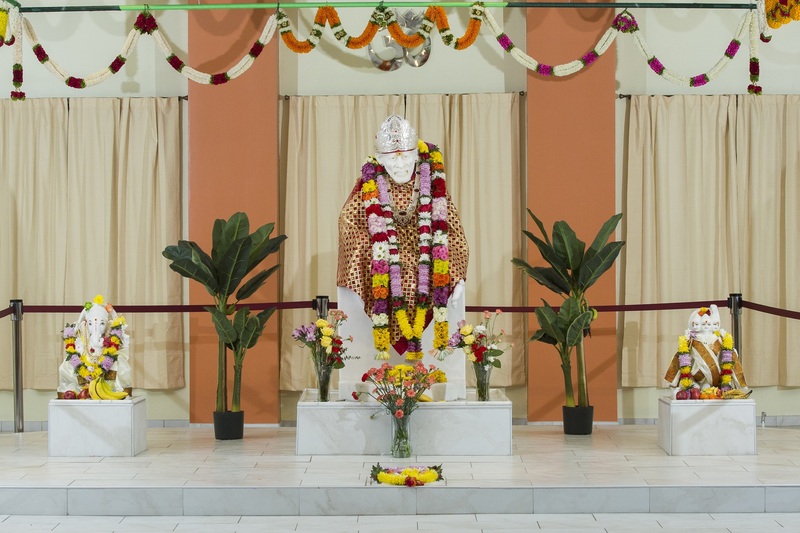 Shri Saibaba’s real name is unknown and all the devotees called him “Sai”.